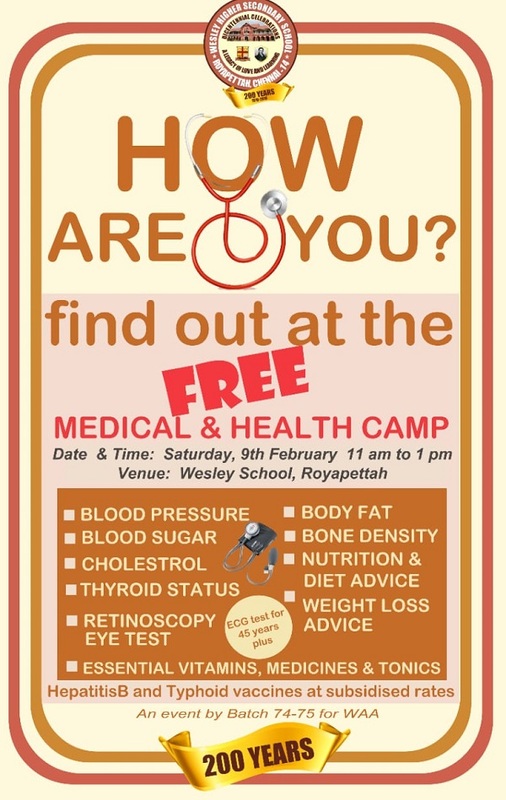 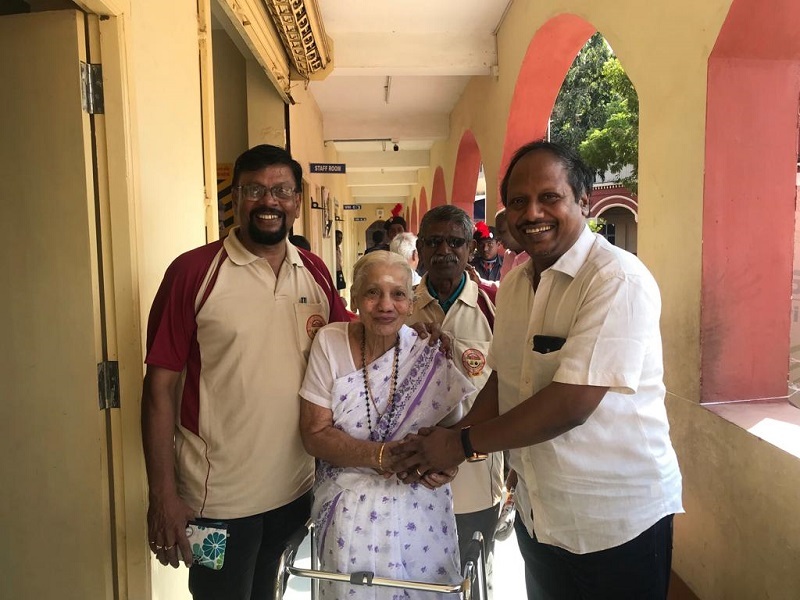 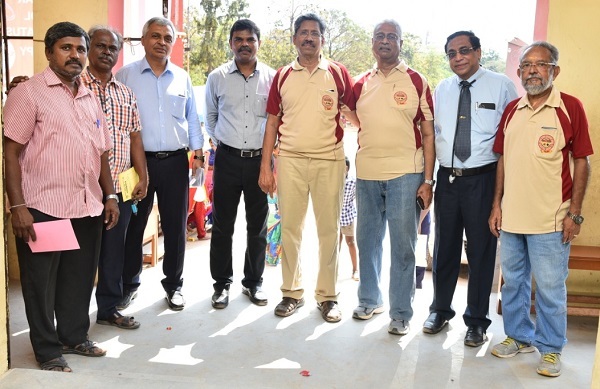 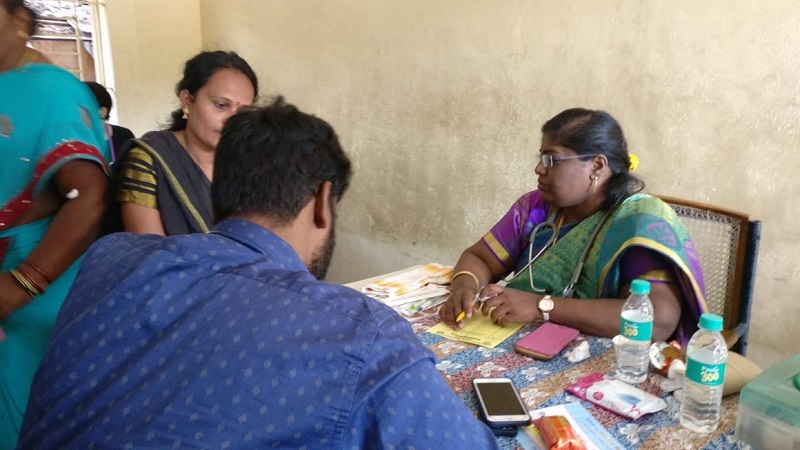 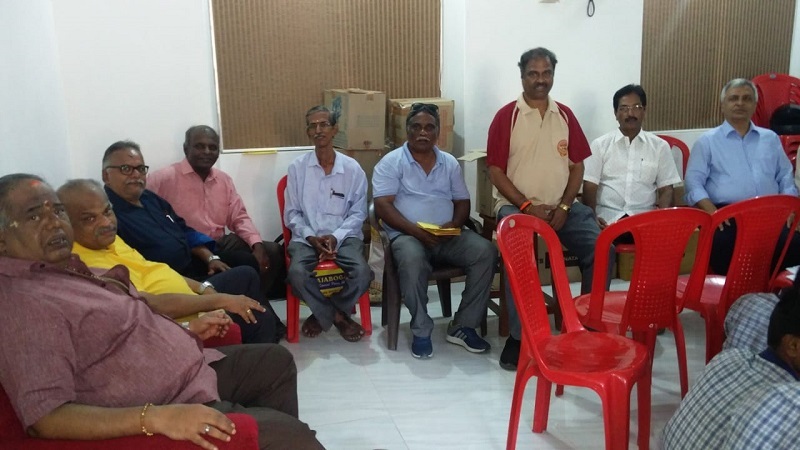 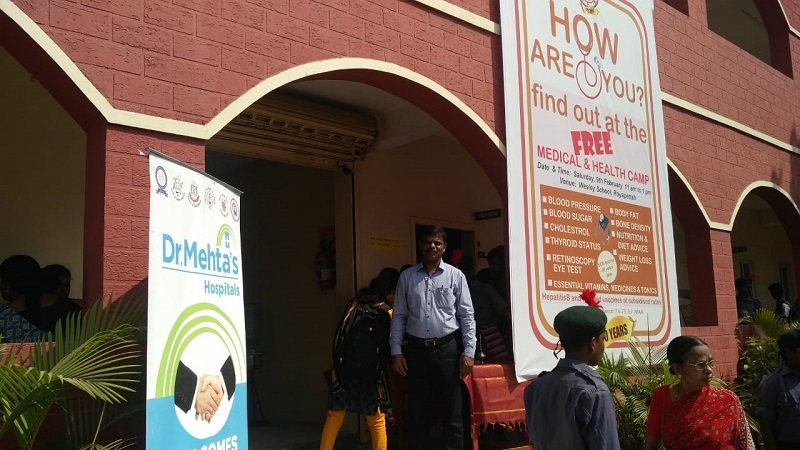 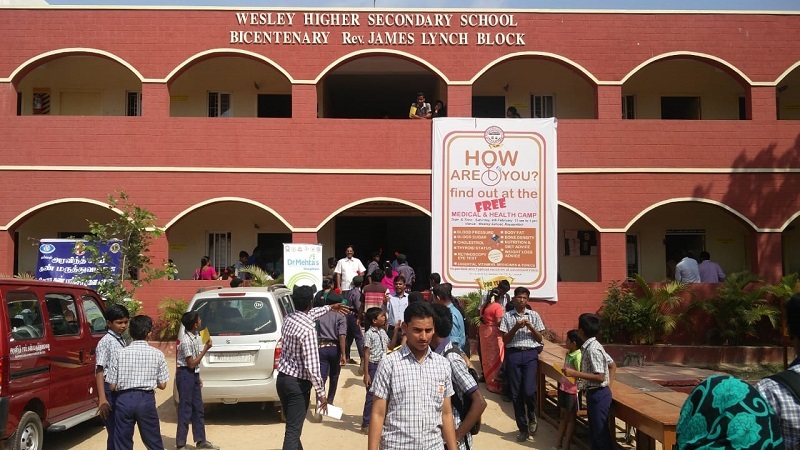 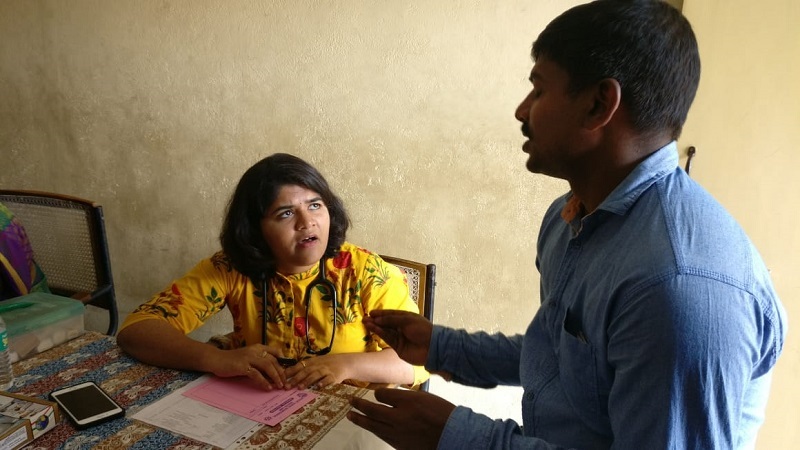 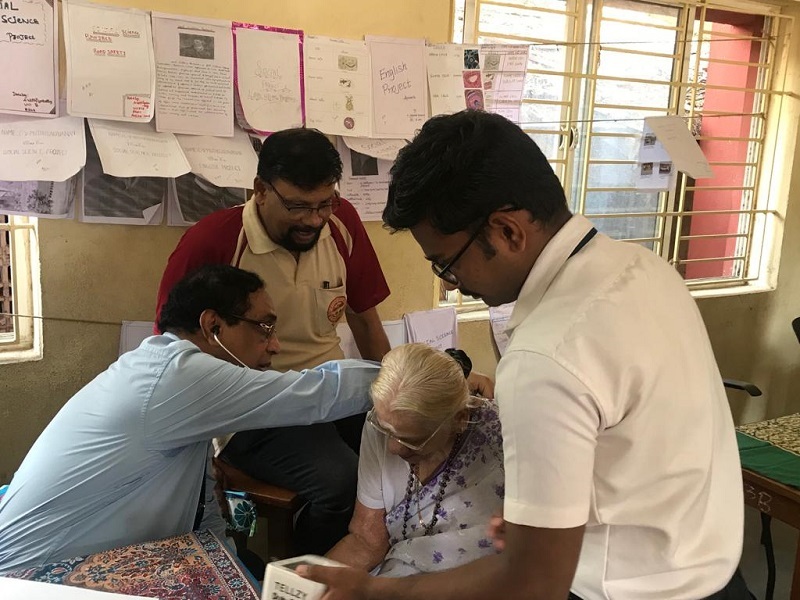 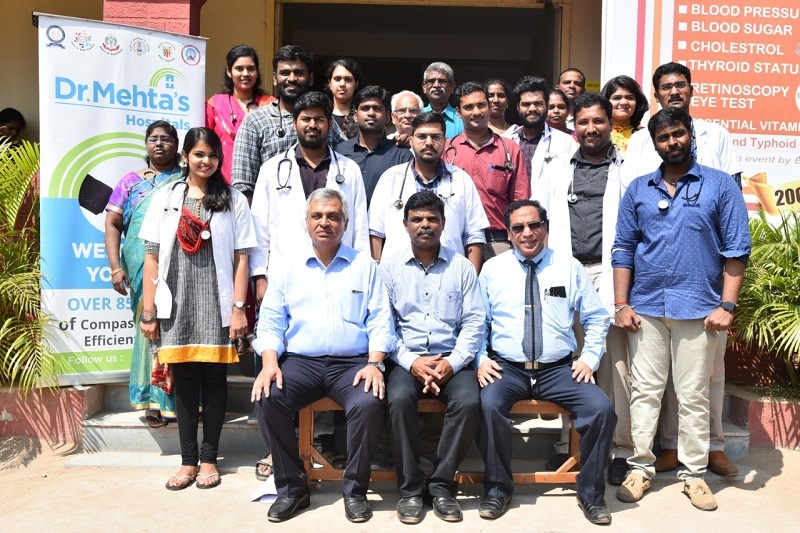 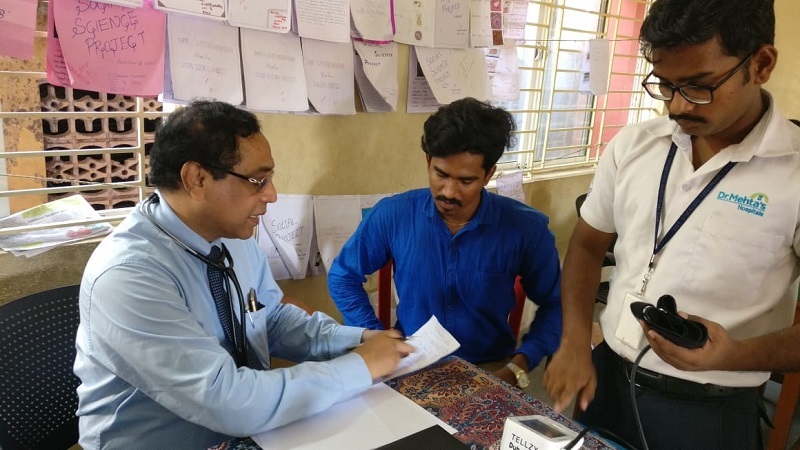 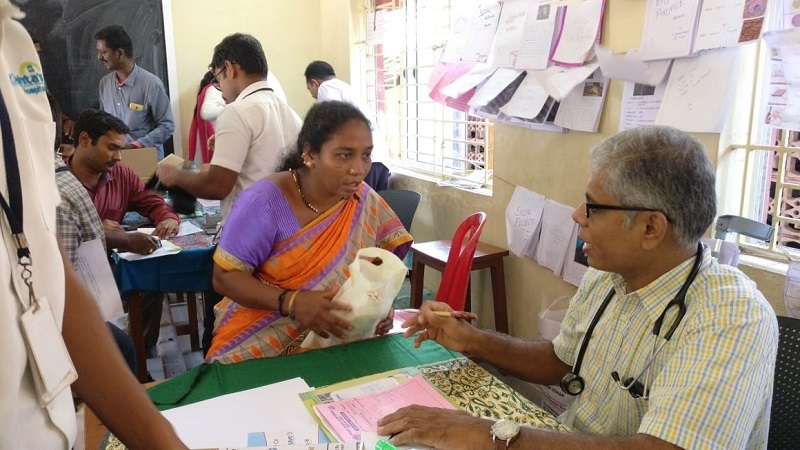 The Free Medical & Health Camp was organised on 9th Feb 2019 at Wesley School by Dr Chandrasekhar, 1974-75 Batch Alumnus and his batch mates, as a part of Bicentenary Year initiatives. 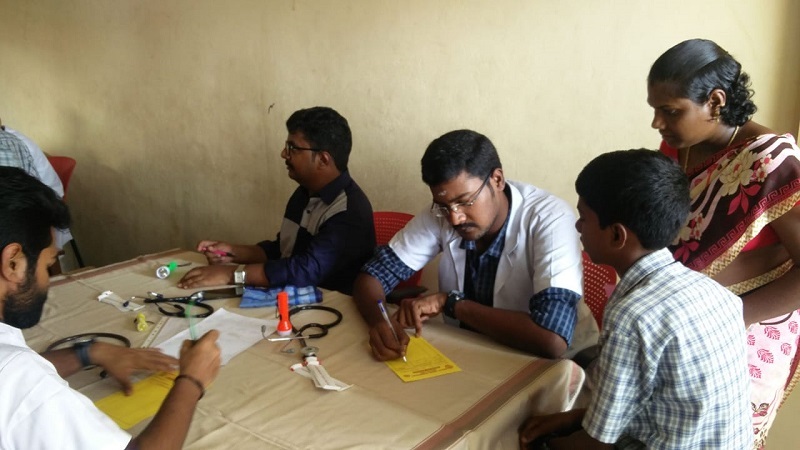 More than 550 students and 320 parents underwent complete health screening with a battery of tests. 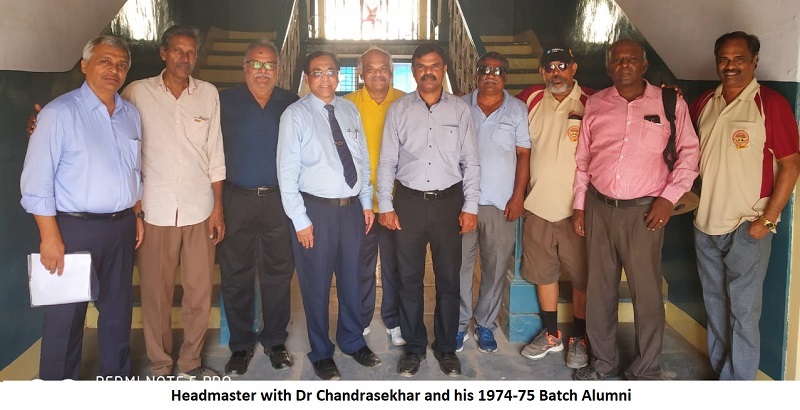 Shri V Baskaran, Olympic Gold Medal Winning Captain of Indian Hockey Team at 1980 Moscow Olympics, an Alumnus of Wesley, graced the occasion by inaugurating the programme.